Our Environmental Science Division is the leader within the field and has a product portfolio which is second to none. 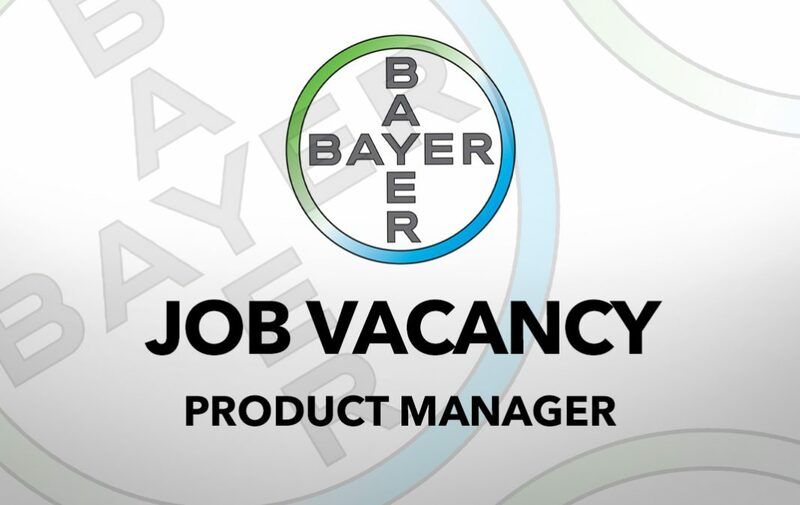 We currently have a fantastic opportunity for a Product Manager which is a fantastic opportunity which will reward the successful candidate with exciting new challenges and the opportunity to develop a very rewarding career. As part of the Environmental Science team based in Cambridge, you’ll manage the full marketing mix for products within our successful Professional Pest Control portfolio while working in conjunction with our Turf and Amenity Product Manager. You’ll contribute to long-term strategic planning for the campaign and help secure future portfolio innovation. You’ll also enjoy forecasting, supply management, product development and technical communication responsibilities, offering a far-reaching role in which to grow your career. Error: Error validating access token: Session has expired on Sunday, 17-Feb-19 03:23:39 PST. The current time is Thursday, 18-Apr-19 21:24:35 PDT.